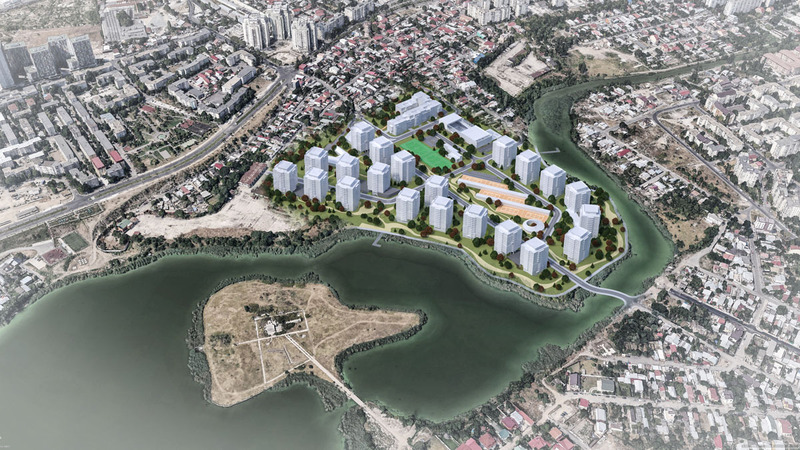 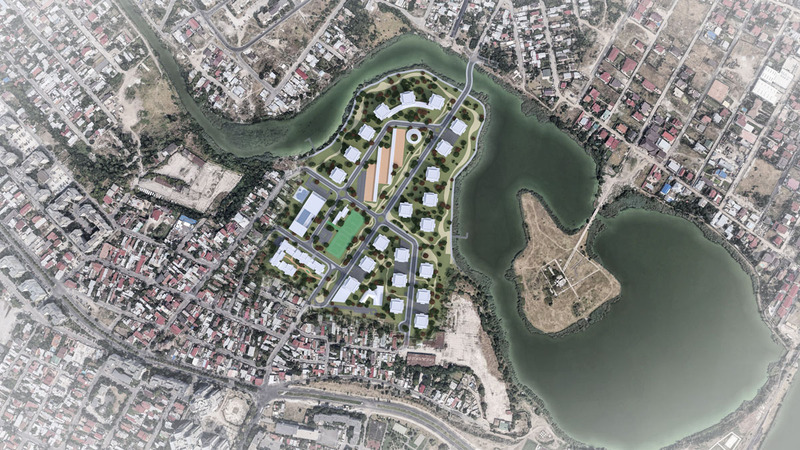 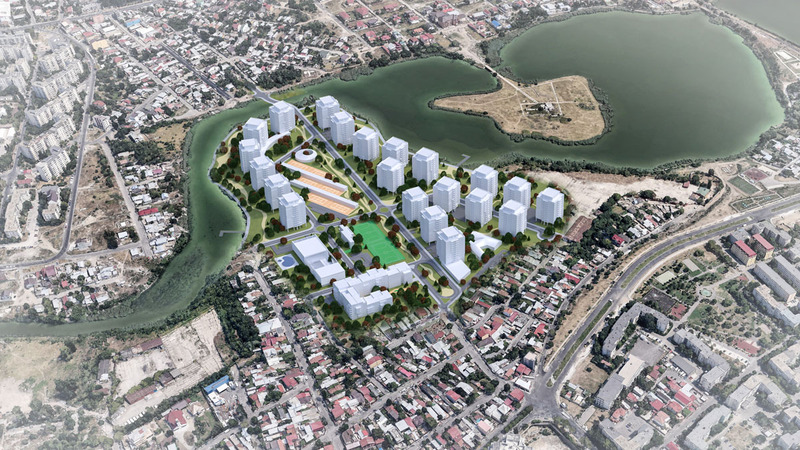 NeoPeninsula Residential complex is located on the shore of Fundeni Lake, in District 2, Bucharest. 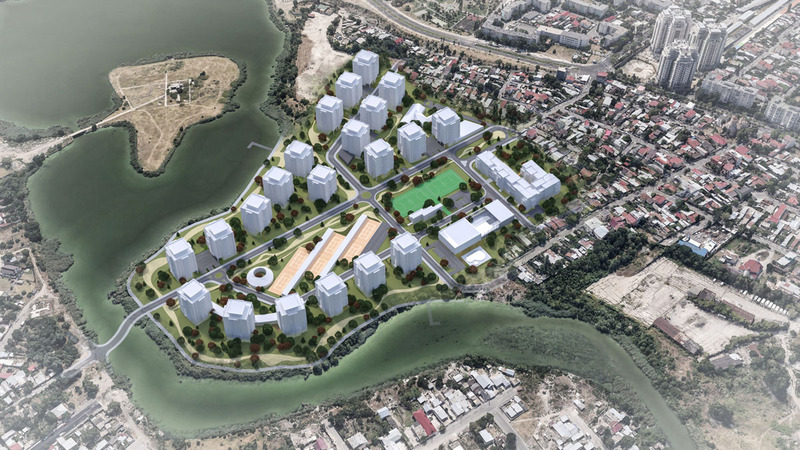 The projects to be developed on a site of 14 hectares will comprise over 180,000 sq. 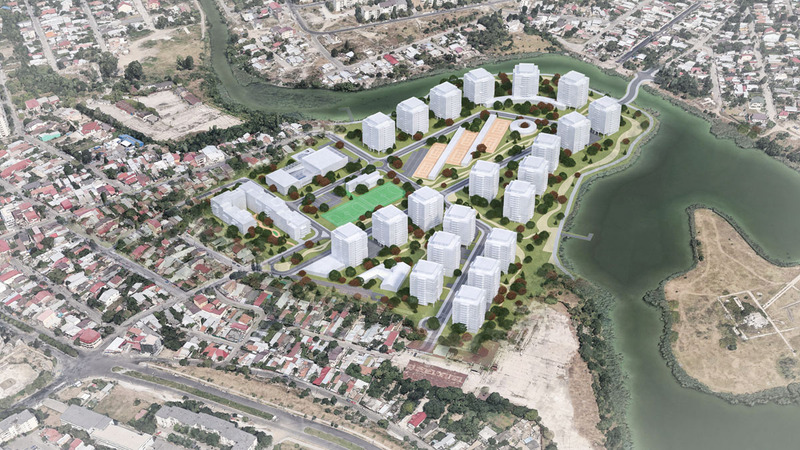 m of built up area and will provide generous green areas, sport facilities, playground, commercial services.